Highlights of the upcoming 2015⁄16 season include appearances with Glyndebourne Touring Opera (Michal, Saul); Lausanne Bach Festival (Messiah); Seattle Symphony (Messiah), Welsh National Opera (Susanna, Le Nozze di Figaro); Mozartwoche in Salzburg (Acis and Galatea); Haydn’s Lobgesang with the Vienna Philharmonic; debut at La Scala, Milan in L’enfant Sortileges; and a return collaboration with Marc Minkowski and Les Musiciens du Louvre in Pergolesi’s Stabat Mater. The 2014⁄15 season saw her perform a typically diverse repertoire at the Royal Opera House; Wigmore, Barbican, Queen Elizabeth & Carnegie Halls; Glyndebourne; Theatre des Champs-Elysees; Auditorio Nacional de Musica, Madrid; Theatre an der Wien and in Moscow and Houston. The season included role debuts as Nanetta (Falstaff) under Michael Schønwandt at Royal Opera House; Oberto (Alcina) with The English Concert under Harry Bicket on an international tour; Morgana (also from Alcina) with the Russian National Orchestra under Chris Moulds; the title role of Semele which opened the London Handel Festival under Laurence Cummings and several appearances at Wigmore Hall with Classical Opera. Appearances in the United States included Oberto (Alcina) at Carnegie Hall; the Houston Symphony Orchestra and Minnesota Orchestra for Messiah and the Charlotte Symphony Orchestra for Brahms’ Ein Deutsches Requiem. Other recent highlights have included Marie (La fille de Regiment) at the Royal Opera House; Clotilde (Faramondo) under Lawrence Cummings at the Handel Festival Göttingen; Zerlina (Don Giovanni) for Scottish Opera under Speranza Scappucci; ‘A’ in Luke Bedford’s new commission Through His Teeth at Royal Opera House; Gretel (Hänsel und Gretel) at Garsington Opera under Martin André; Susanna (Le nozze di Figaro) with Glyndebourne Touring Opera under Jonathan Cohen and Silvia (L’isola Disabitata) with the Royal Opera House at the Hobart Festival in Tasmania conducted by Oliver Gooch. A frequent concert performer, Devin’s repertoire encompasses a vast range of both sacred and secular works, and she has appeared as part of the BBC Proms with the Hallé Orchestra under Sir Mark Elder, the London Handel Festival, Brighton Early Music Festival, Belfast Festival as well as with the RTÉ NSO and Ulster Orchestra. Other conductors Devin has performed for include Sir Antonio Pappano, Yannick Nézet-Séguin, William Christie, Sir Colin Davis and Sir Andrew Davis. Recordings include Mozart’s Tamiri (Il Re Pastore) and Arbate (Mitridate) and Handel’s Faramondo. 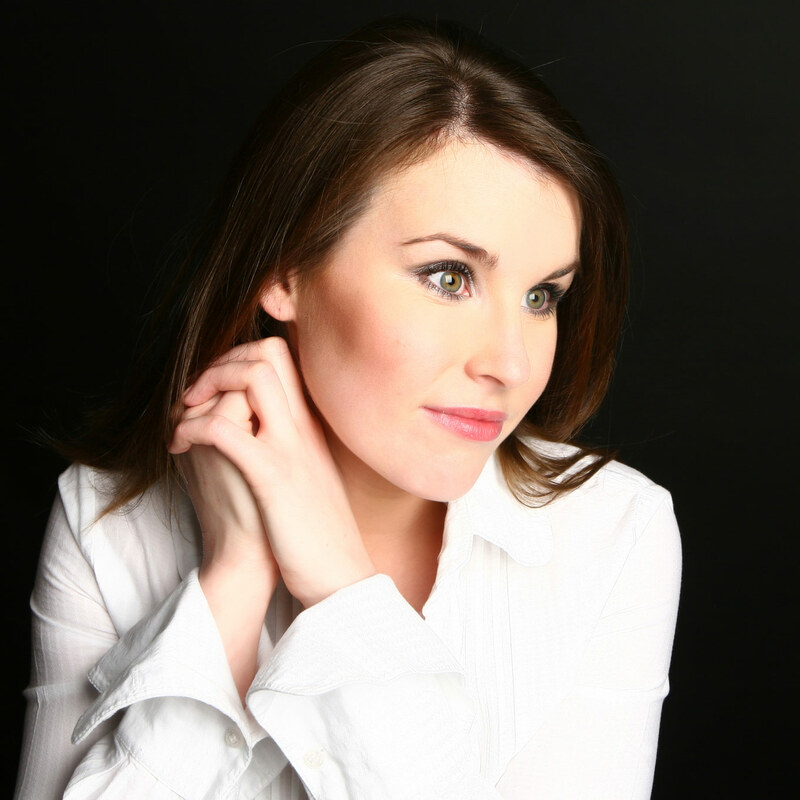 An alumna of the Royal Irish Academy of Music, Guildhall School of Music and Drama, the Britten-Pears YAP and the National Opera Studio, Anna Devin has garnered awards including the Maggie Teyte and Miriam Licette Scholarships, Stuart Burrows International Voice Award, Singers’ Prize at the Gerald Moore Awards and the Audience Prize in the London Handel Singing Competition. She is an Associate Artist with Classical Opera with whom she records and performs with regularly.